Are you an unpretentious sea lover? Do you seek for unforgettable holiday afloat in calm and placid or rough, wavy waters? Then you are lucky enough to know that you are reading the most useful advisor about the best destinations to charter a yacht while sailing in the Mediterranean. The picturesque and idyllic landscape of the Mediterranean hub attracts numerous of yachters throughout the whole year and promises them unique experiences of the nature’s splendor. Listing numerous of islands in its region, Croatia has great sailing charters and places to highlight inshore and offshore. 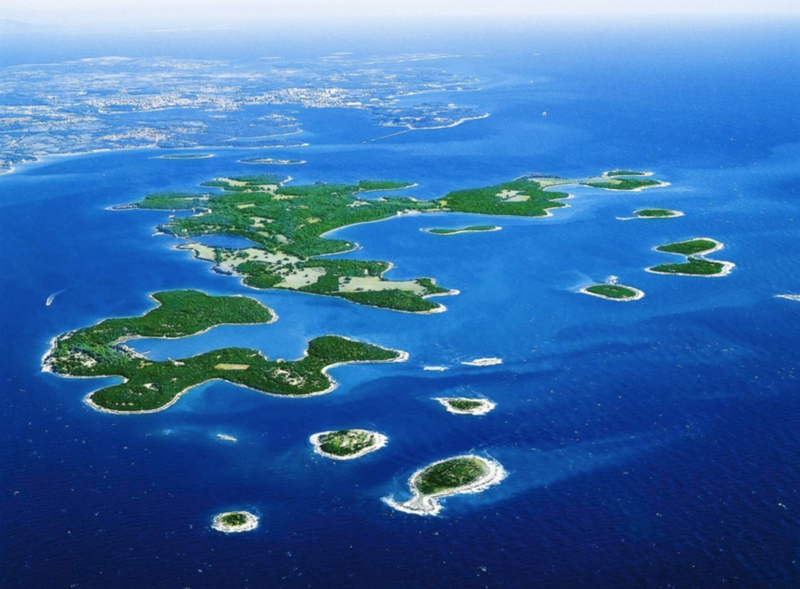 The three biggest island complexes of Croatia are found at Northern Seacoast, Northern Dalmatia and Central and Southern Dalmatia. All promise a great nature’s splendor to the sailors, who have the opportunity to cherish precious moments of relaxation and privacy in the calm waters of the hub. Simultaneously, Croatian island complexes seem ideal also for those who seek for adventures, since the continuous differentiation of the landscape triggers exploring activities for hidden gems or historical remnants. A cruise at the Croatian islands can be perfectly combined with a cruise at the Bay of Kotor, a famous worth-visiting spot of Montenegro that attracts numerous of visitors annually. 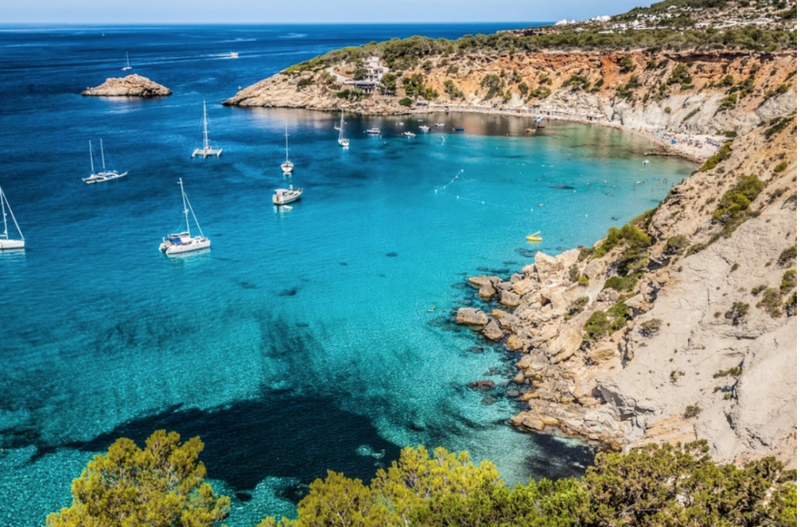 A complex of eleven islands in Spain constitutes the Balearic Islands, a famous hub in the Mediterranean that is mostly known to yachters and visitors for the four biggest islands: Ibiza, Formentera, Mallorca and Menorca. The ultimate nightlife, the nature’s beauty inshore and offshore and the various holiday choices, all promise an unforgettable sailing experience at some of the most talked about places in the world! 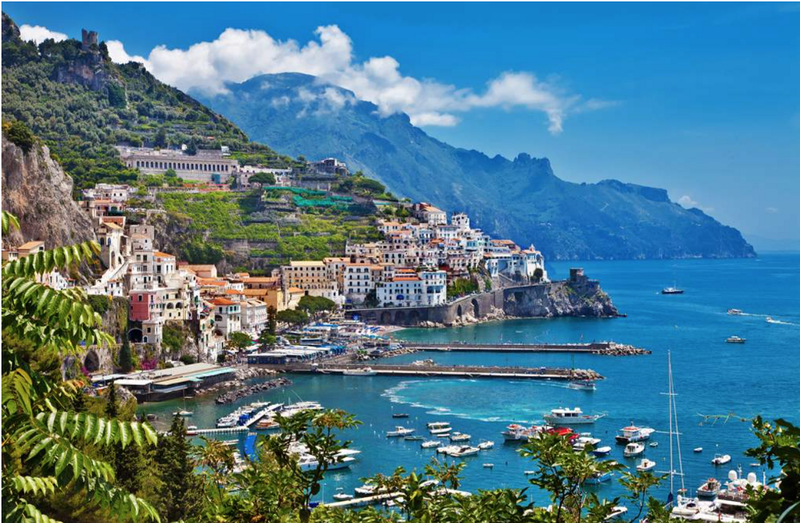 Italy’s popular summer destination, Amalfi Coast, seems to be an attractive option for sailors, who can cherish the amenities of the Italian charter, as well as all the nearby destinations, such us the Bay of Naples, Pompeii, Capri, Cetara, Sorrento, etc. The picturesque rocky green landscape, in combination with the historic ruins, the cosmopolitan lifestyle and the tasty cuisine constitute an ideal holiday environment that becomes super-crowded in the high season of summer. 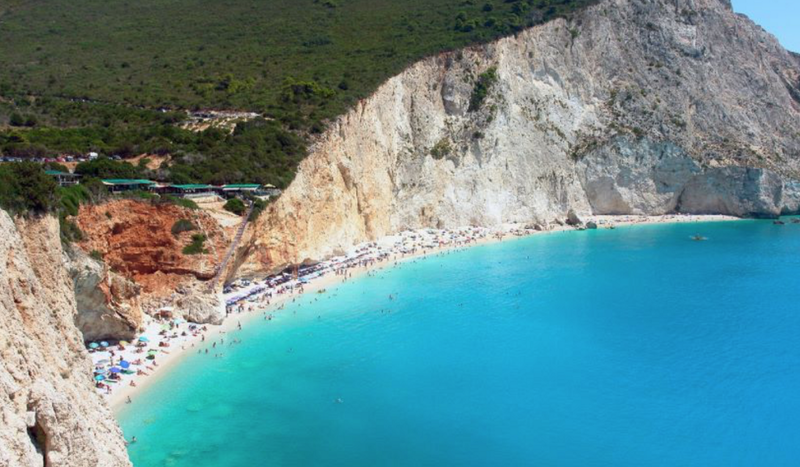 We have to admit that the majestic, picturesque landscape of the Ionian Islands may be the reason why this complex is considered to be the most worth-visiting vacation hub in the Mediterranean Sea. The idyllic landscape in combination with the contradictory, though complementary, elements of nature promise a thoroughly sailing experience: exploring nature and hidden gems, like bays and marinas, unforgettable cosmopolitan nightlife, breath-taking sunset views, relaxing vibes, delicious food and numerous other aspects of a Greek island life. 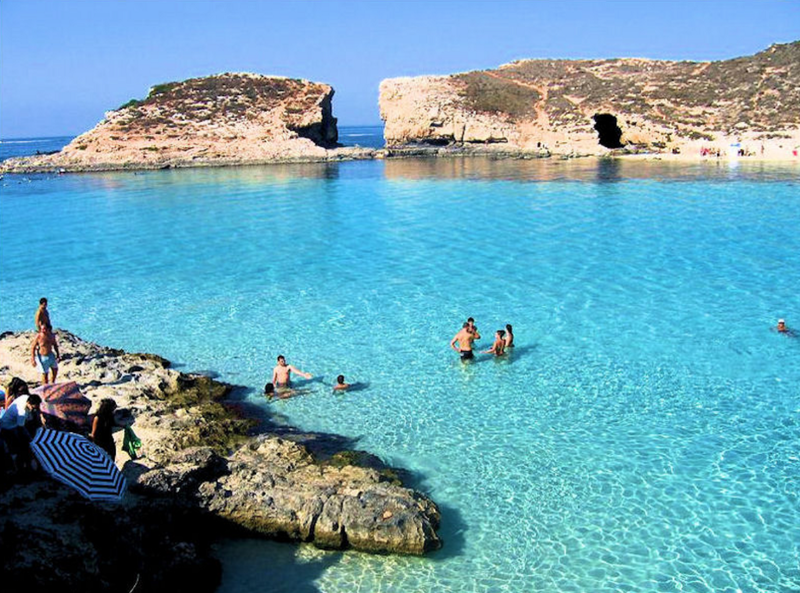 One of the hottest summer holiday destinations in the Mediterranean, Malta seems to be one more choice recommended for yachters, who seek for beautiful places exploration and adventurous experiences. Malta is a less-crowded destination, though offers a variety of activities, such us scuba-diving or exploration of its rich and long history, while at the same time promises beautiful sandy and rocky beaches with crystal-clear waters in the islands of Gozo and Comino, as well as alongside the coastline. TIP: Better visit Malta in the spring months or in the first period of autumn, since summer months are always too hot to handle, mainly due to the geographical location of the island that is close enough to Africa. 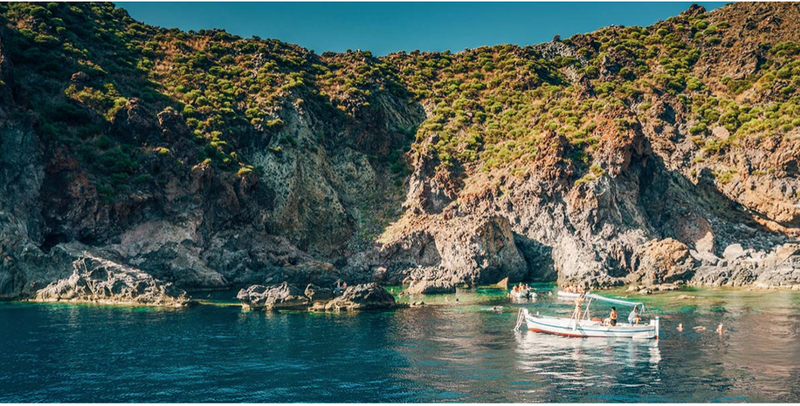 In the southern part of Italy, right above Palermo and Catania, the two biggest cities of Sicily, and into the Tyrrhenian Sea, Aeolian Islands are located and host every single yachter, who looks for windy holiday afloat, as shown by the name given to these islands. 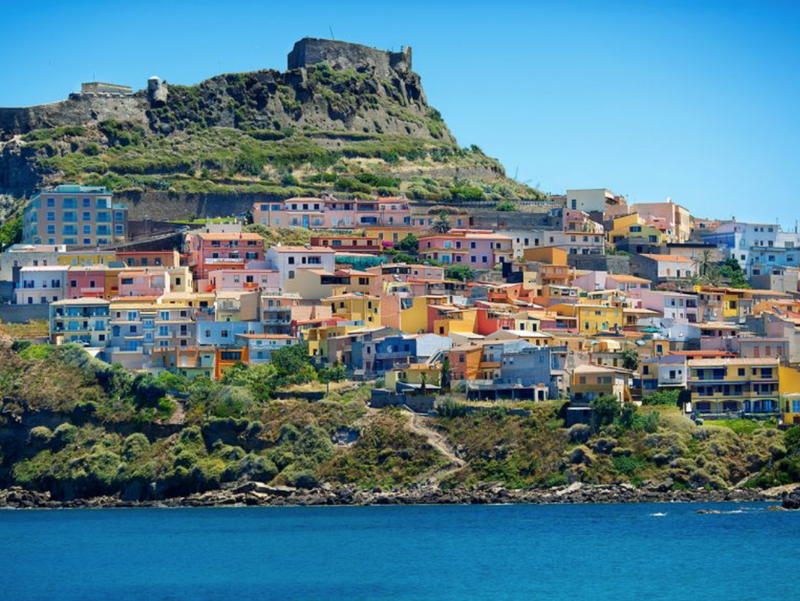 A tour to the Aeolian Islands (Lipari, Vulcano, Salina, Stromboli, etc) can be easily combined with a tour to the Sicilian beauties, that are mainly found in the historical Palermo and in the breath-taking Catania that provides a spectacular view of the snow-capped Mount Etna. 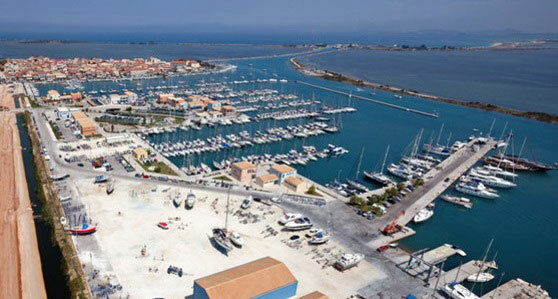 While being the second largest island in the western Mediterranean, Sardinia has great natural splendor and well-organized yachting charters to host sailors, so as to provide them with all the required amenities. A windy, picturesque landscape that can satisfy the most demanding visitor constitutes one of the greatest and most historical tourist resorts in the Mediterranean hub. Porto Cervo and Costa Smeralda are suggested as the two most attractive destinations in Sardinia, especially during the summer months, when berth reservations become more difficult and expensive. Corsica, located at the southeast of France and being one of the 18 regions of the country, constitutes one more holiday option for sailors in the Mediterranean. A paradise for active types and for social life with rich history and culture and a very well-preserved natural landscape promises precious moments of joy, relaxation and entertainment in an idyllic environment for all. 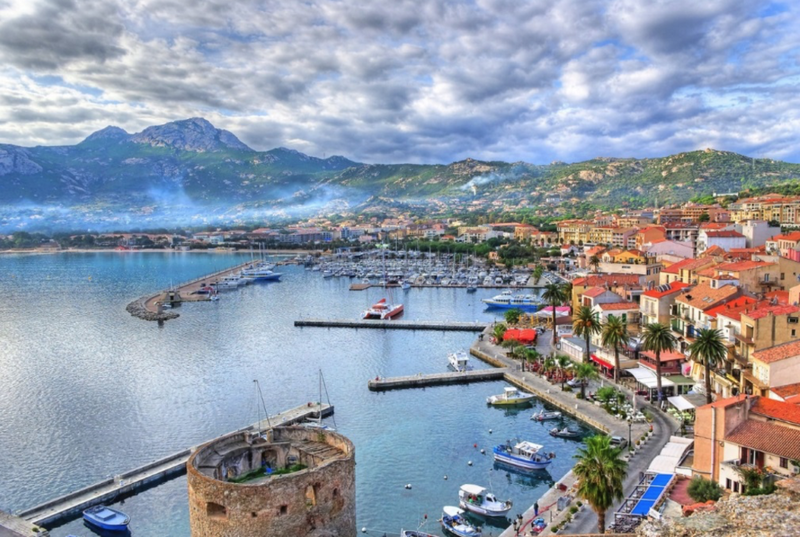 The ports of Calvi and Bonifacio are combined with a romantic atmosphere that comes from the old town of Corsica. 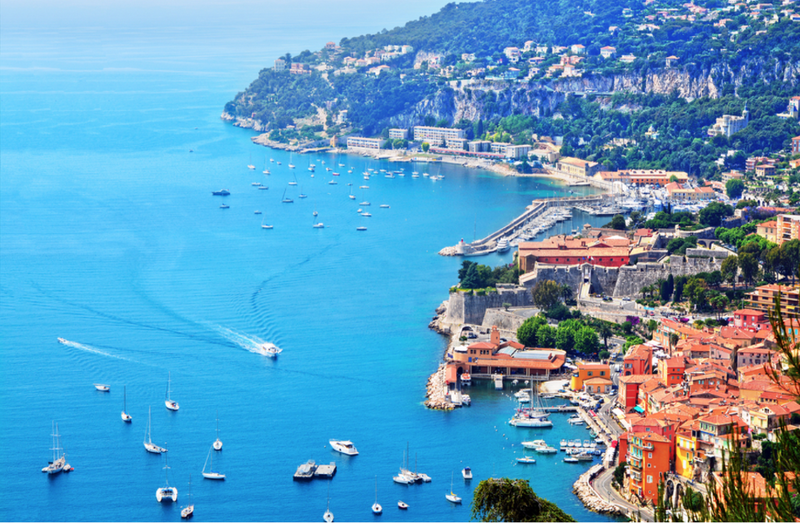 A much talked about destination, French Riviera, is the Mediterranean coastline of the southeast corner of France and attracts premium visitors worldwide in the hubs of St Tropez, Cannes, Nice, Monaco and Antibes, where the best parties and events are organized with food and services of excellent quality. At the meeting point of West and East, the Turkish coastline offers a spectacular natural splendor, combining rocky green and blue landscapes. 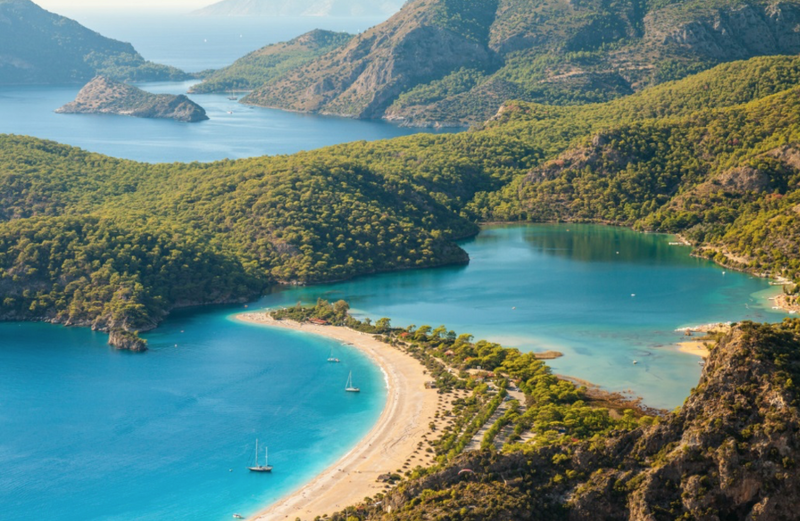 The resort Turquoise Coast that is also known as Turkish Riviera seems ideal for summer months, although it is always too busy during the high season. Nevertheless, this 1,000-mile stretch of coast constitutes a dream for every sailor, who has there the opportunity to cherish unforgettable holiday afloat. 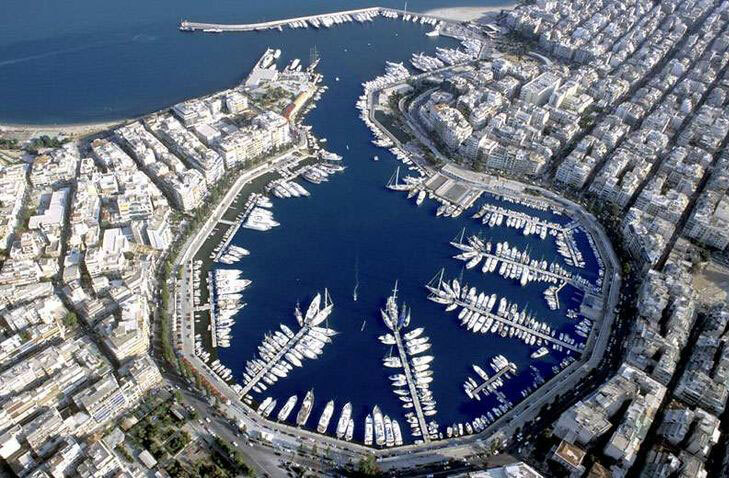 Without a shadow of a doubt, the Mediterranean is one of the best sailing hubs, offering numerous yachting destination charters that satisfy every taste through the variety of the available choices. The only thing you have to do is to reserve your berth now on www.sammyacht.com and get ready for an amazing journey in the most clear blue waters of the world.